Most people take the ability to access any space they want for granted, but the truth is that the issue of access affects a great part of the population. 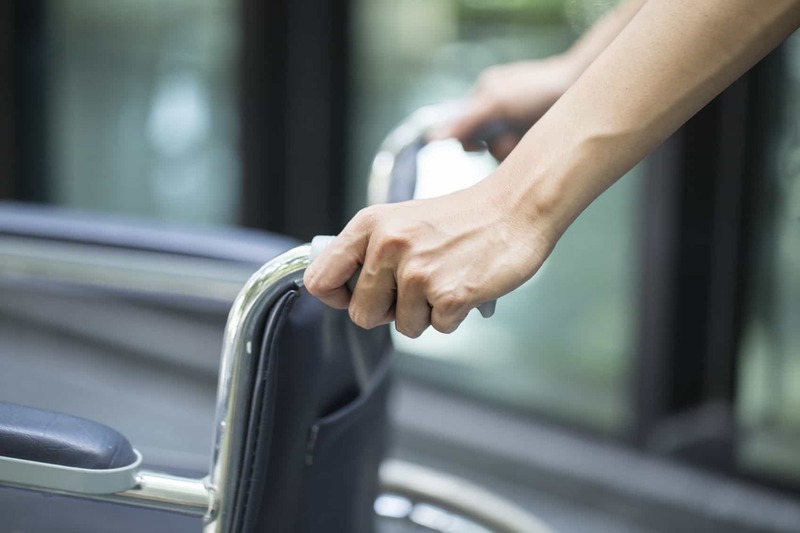 There are approximately 11 million people in the UK living with an impairment or disability, and about a third of them report daily challenges when trying to access public, commercial and leisure spaces, products and services. Starting today on the 10th and ending on the 12th of March 2017, the Disabled Access Day event will once again be held to raise awareness of the issues that many disabled people face. This annual, worldwide event is in its third year and serves to encourage them to visit venues that they never been before and experience new things. For instance, coffee shops, shopping centres, cinemas, etc. over 100 venues signed up for this experience, which speaks loudly of just how important this issue is to people. Disabled Access Day is sponsored by Euan’s Guide, a website that aims to list and review accessible venues, in order to help disabled people, as well as their family and friends. The idea behind Disabled Access Day is ‘You and somewhere new’. This is meant as inspiration and encouragement for disabled people to out there and get to know places they haven’t visit before – and, of course, enjoy themselves! In addition, the event allows organisations to showcase their accessibility to people who need it. Not all venues showcase their access, whether because it’s something that didn’t occur to them or because they don’t know how to go about it. Disabled Access Day is here to help with that! You can use the platform to promote just how amazingly accessible your venue is and help disabled people add another access-friendly space to their list. The event also helps to showcase the important of access for everyone. A big part of the UK population is affected by disabilities that impact their mobility, and it’s important that they have the same rights as someone who does not require disabled access to get to places. Many venues and organisations wanted to participate in this increasingly popular event, which we couldn’t be happier about here at Axess2. We know just how crucial it is for people to participate in events like these and raise awareness to what people living with debilitating disabilities face every day. Some of the partners and supporters of this event include Barclays, Gatwick Airport, Able Magazine, Whizz-Kidz, Changing Places and Tourism for All. There are many other companies and people involved, which you can check out on Disabled Access Day’s website here. We believe that everyone should BE able to go wherever they please without worrying about whether a certain venue will have the right accessibility or not, so we applaud Disabled Access Day’s initiative to promote access and improve people’s lives.